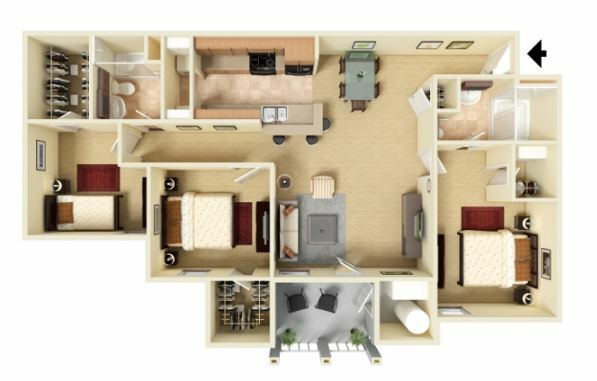 Take a breath of fresh air when you step into one of our tranquil apartment homes. Our design for Willington Lakes is deeply rooted in nature, with small details and accents appearing throughout our community. The diversity and beauty of nature is mirrored in our apartments. 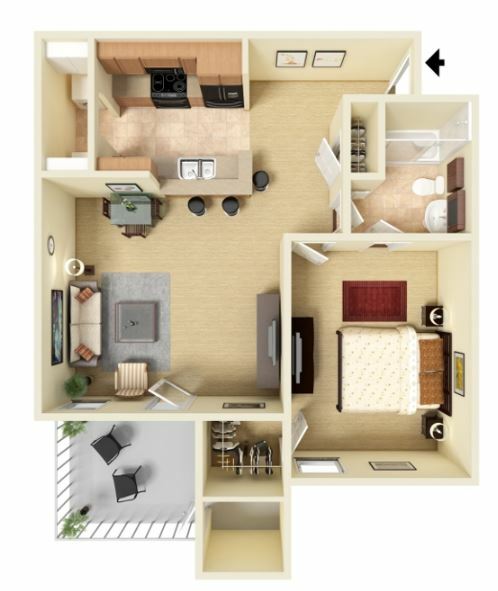 We offer several spacious floor plans so you're guaranteed to find what you need. 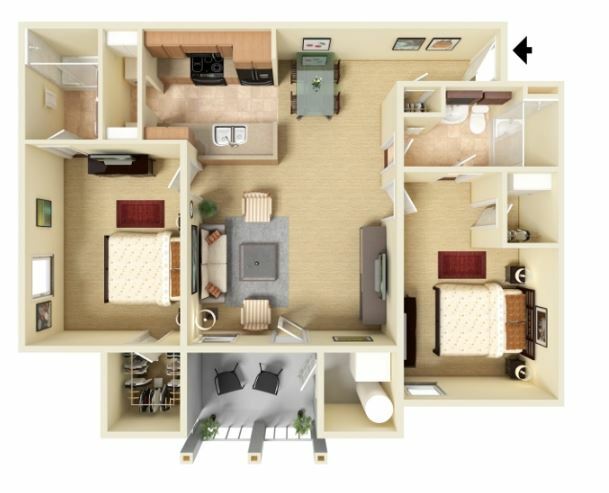 From the comfortable one-bedroom, the thoughtfully designed two-bedroom, the generous three-bedroom layouts, we know we have what you're looking for. Call today for availability and to schedule a tour. You'll be glad you did. We welcome 2 pets per apartment home. There is a one-time non-refundable pet fee of $300 for the 1st pet and an additional $200 for the second pet. Pet rent is $20 per pet per month. No weight limit. The following breeds / mixed breeds are not permitted at the community: Pit-bull, Rottweiler, Husky, Malamute, Akita, Chow, Doberman Pinscher, Great Dane, St. Bernard, Wolf Hybrid.